Every morning I wake up with a different song in my head. Most often it’s a tune from days gone by that I haven’t heard for years. I’m not sure why my brain is programmed this way but I can only assume it’s because I love and appreciate music, especially blues and so-called 'classics'. Lately though the record player appears broken (yes I’m dating myself) because I can’t seem to get Willy Nelson’s “On the Road Again” out of my mind. My guess is because I’ve been on the road a fair amount recently, both for personal and professional reasons (a brief summary of which is included below). Two weeks ago I had the pleasure of visiting Northern BC where Tourism Prince George sponsored a breakfast hosted by the local Chamber of Commerce. Attendees included Prince George Mayor Lyn Hall and MLA Shirley Bond who held the tourism portfolio under the previous government for many years. As guest speaker, I was able to not only talk about the importance of tourism to Northern BC, but also discuss issues TIABC is working hard to resolve including MRDT, short-term vacation rental regulations, tourism crisis response and many others. Without question, Mayor Hall, MLA Bond, Tourism Prince George and city residents are all keen to see their visitor economy continue to grow and prosper. 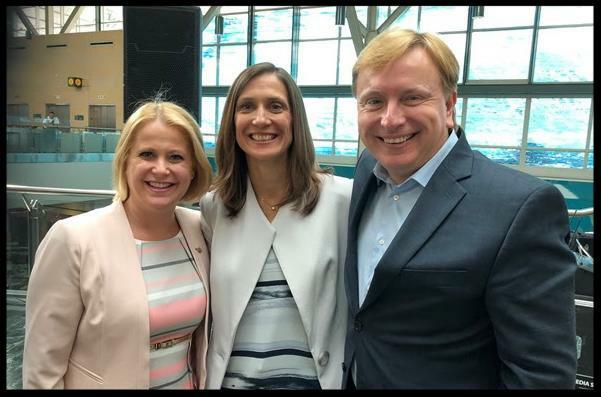 Each year during National Tourism Week, TIAC brings together provincial and territorial counterparts in Ottawa to meet with members of Parliament to discuss tourism issues of national concern. This year the conversations revolved around tourism industry recommendations on topics ranging from labour shortages (e.g. 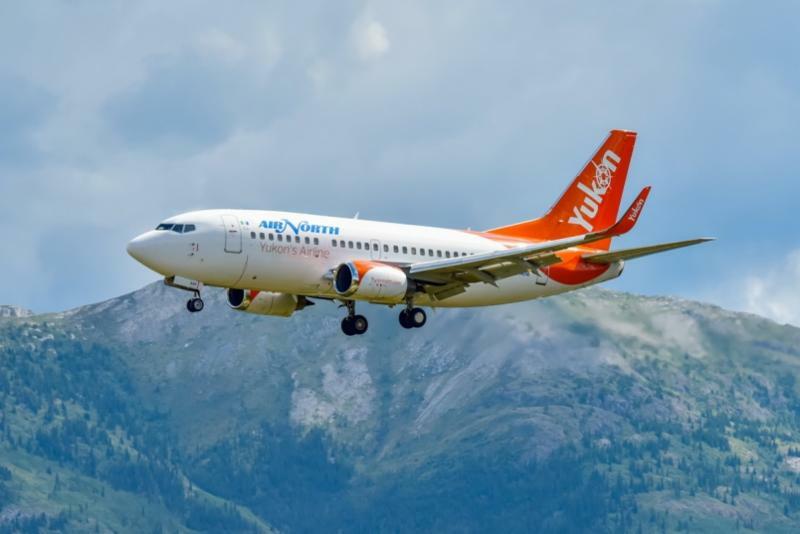 easier pathways to permanent residency for all skill levels) and long-term funding for Destination Canada, to new biometrics processes for visitors (request for a delay until proper resources are in place), and the costs of air travel to Canada. At the same time, I was able to inform British Columbia MPs about how federal initiatives are impacting local operators (e.g. species at risk legislation, closing of Skeena to anglers) and require immediate attention. Although the meetings are brief, the follow-up is ongoing as is the building of important relationships to deal these issues. The latter part of Tourism Week included the introduction and inaugural meeting of the new Minister’s Tourism Engagement Council (MTEC) of which TIABC is a member. The intent of the MTEC is to provide expert advice on tourism policy related matters, identify opportunities for public engagement, share research, among other priorities. 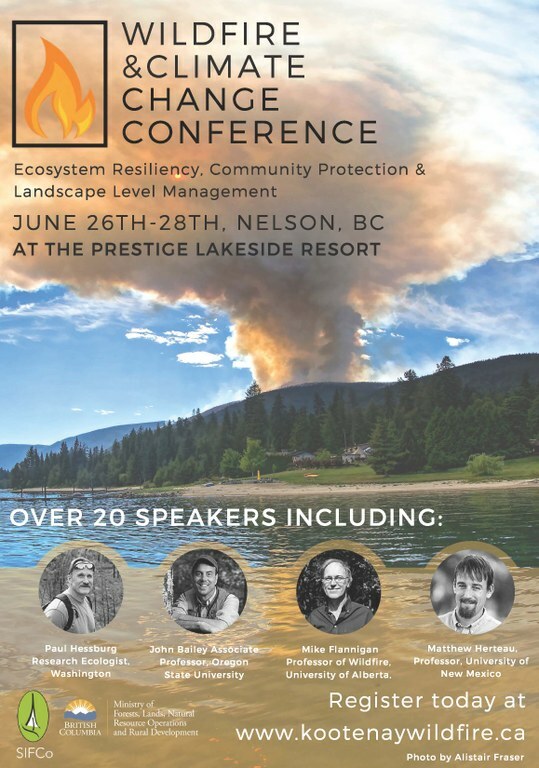 I have had the good fortune to work with many of the MTEC members in one capacity or another and know the collective group will provide good insights into the new provincial tourism strategy, government policy and other subjects that are important to British Columbia’s visitor economy. 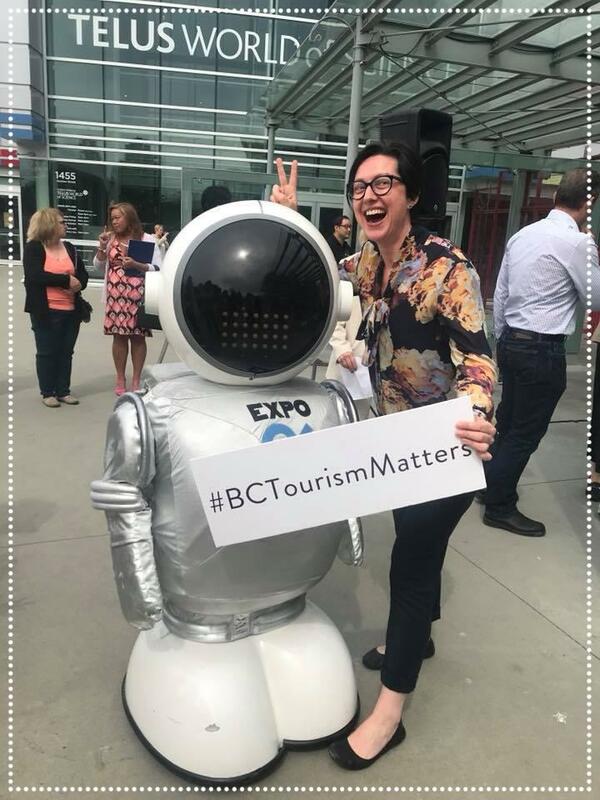 Tourism Week in BC was one of the highlights of 2018 so far. Individuals, businesses, politicians, DMOs and communities across the province staged events, shared photos and met with government and media to impress upon stakeholders that tourism matters. It was so gratifying to see the level of involvement and enthusiasm by our industry in Tourism Week, the highlights of which you can see elsewhere in this newsletter. As Tourism Week wrapped up, I played the role of visitor during my annual trip to the Sunshine Coast for the Pender Harbour Blues Festival (PHBF). It was so much fun to simply be a tourist in my own province again that it inspired me to plan visits to as many other communities and events in BC this year as time permits. I hope you have similar plans. One other benefit of taking in the outstanding performances at the PHBF...I now have hours worth of new tunes to wake me up each morning. Footnote – Great to see Minister Beare back in the saddle following medical leave, looking and feeling healthy and eager to get back to work on the tourism file. 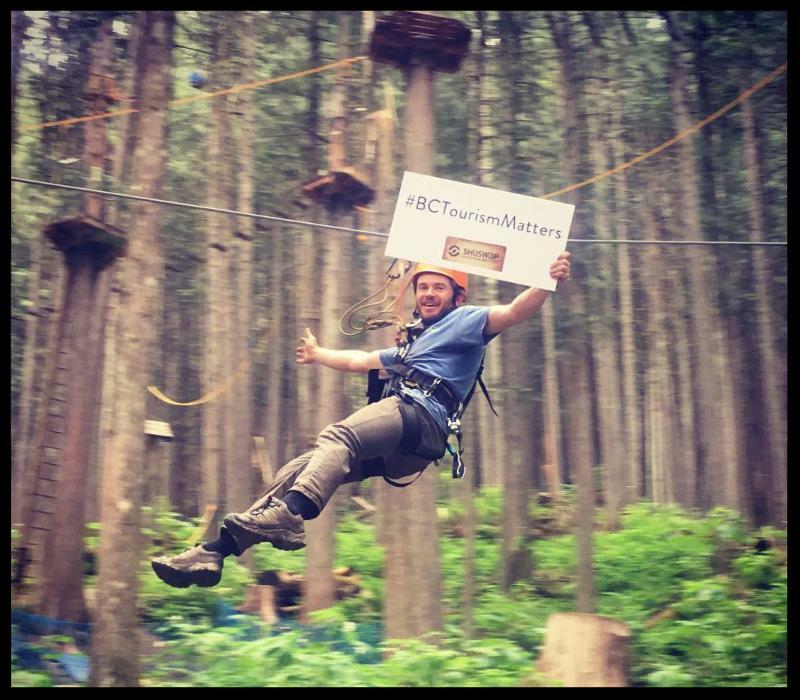 Once again, our industry celebrated Tourism Week by sharing loads of images on social media and reminding people that #BCTourismMatters. And apparently people had fun participating based on the many smiles we saw in the photographs. A new Minister’s Tourism Engagement Council (MTEC), with a diverse membership to help guide government's tourism policy, strategy and program implementation, was announced by Hon. Lisa Beare, Minister of Tourism, Arts and Culture recently. As industry representatives from the provinces’ six tourism regions, the new council members will help government achieve sustainable tourism growth in the province by providing advice on policies, strategies and the issues that affect the industry, and helping to set tourism priorities, goals and strategy implementation. Sheila Bouman, CEO of viaSport, has been named chair of the council. 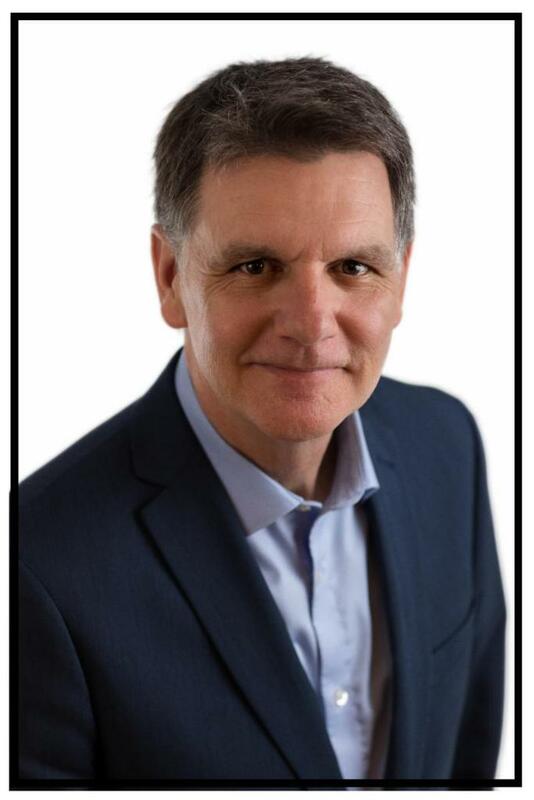 Glenn Mandziuk, CEO of the Thompson Okanagan Tourism Association, will serve as vice-chair. Fisheries and Oceans Canada announced conservation measures for Northern and Southern BC Chinook Salmon and Southern Resident Killer Whales (DFO Fishery Notice). According to the Sport Fishing Institute, a number of the measures imposed are unnecessarily harsh and go well beyond conservation needs and instead satisfy political pressures. 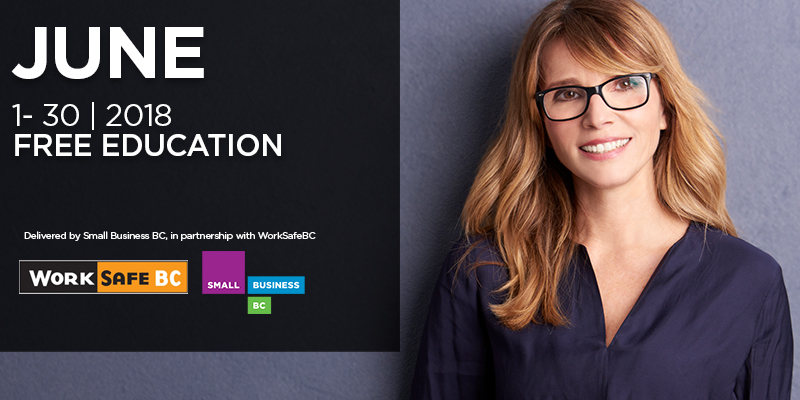 A new online engagement site is now live so small-business owners in British Columbia can have their say on how to maintain a healthy small-business environment that will help them succeed, grow and create jobs. The new website is part of the public engagement for the Small Business Task Force, a team of three small-business leaders that is gathering input from small-business owners throughout the province to inform policy recommendations to the provincial government. To celebrate our deep ties, the governments of Canada and China have officially named 2018 the Canada-China Year of Tourism. It’s an incredible opportunity to celebrate our history and what makes us unique. Want to make 2018 an unforgettable year for Canadian tourism? Here's how you can help! Enter now! 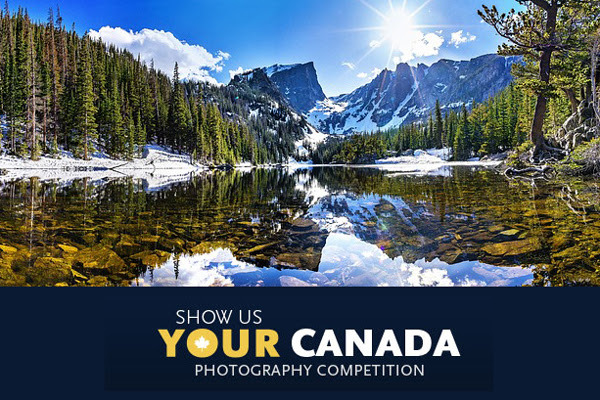 Submit your photos to any or all of the contest categories to be published online and showcased at Canada-China Year of Tourism closing ceremonies in China. Win great prizes from Air Canada, VIA Rail, Parks Canada and others. One grand prize winner will win a trip for two to China! 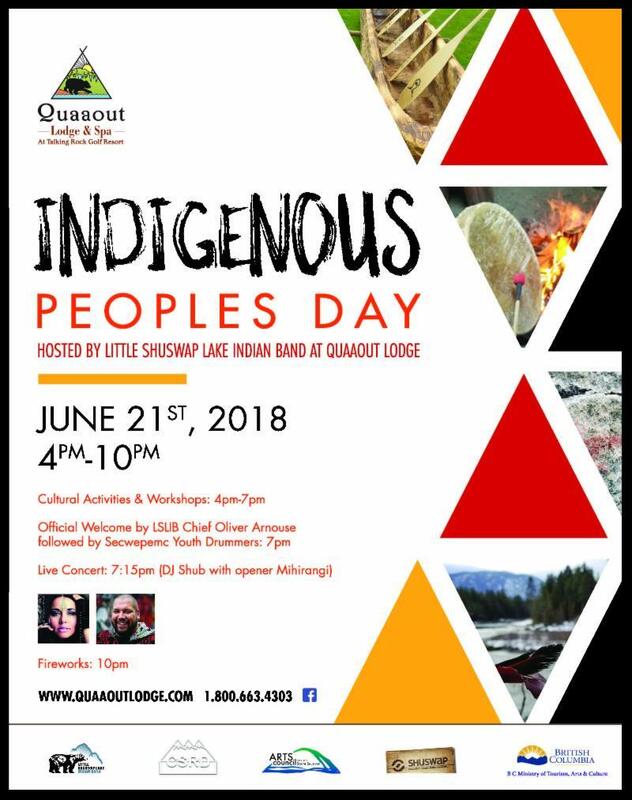 Other prizes include VIA Rail travel vouchers, Parks Canada merchandise, copies of Canadian Geographic’s new Indigenous Peoples Atlas of Canada and much more! Sustainable Brands’ Flagship Conference is at the Vancouver Convention Centre this week. Less than a month after Vancouver became the first city in the world to adopt a comprehensive zero waste strategic plan, and the first city in Canada to ban plastic straws and polystyrene containers, the city is hosting the global flagship event of one of the world’s leading corporate sustainability communities, Sustainable Brands . Representatives from organizations including IBM, Target, Coca-Cola, The North Face, Radisson Hotel Group, IKEA and Harvard University are in Vancouver until today to discuss why corporations should embed social and environmental purpose into the core of their brands. The road to a multi-billion dollar brand: Saying no to freeways. Eating a 100-mile diet. 311 kilometers of bike lanes. 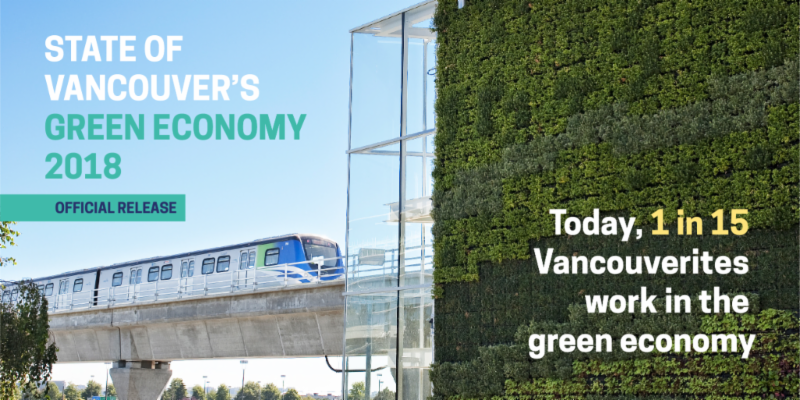 Vancouver has long been a source for disruptive innovation and today VEC’s State of Vancouver's Green Economy 2018 report highlights over 200 leading green businesses – and the policies, innovation and culture – that have catalyzed the $31.5 billion brand. 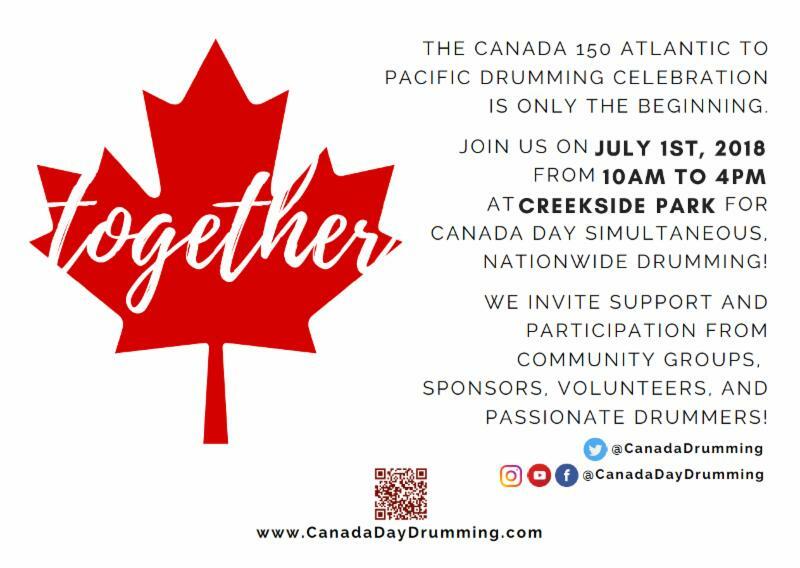 Join the Songhees and Esquimalt Nations in celebrating National Indigenous Day weekend at the Royal BC Museum - with music, dance, food and the arts and best of all, it’s all FREE! 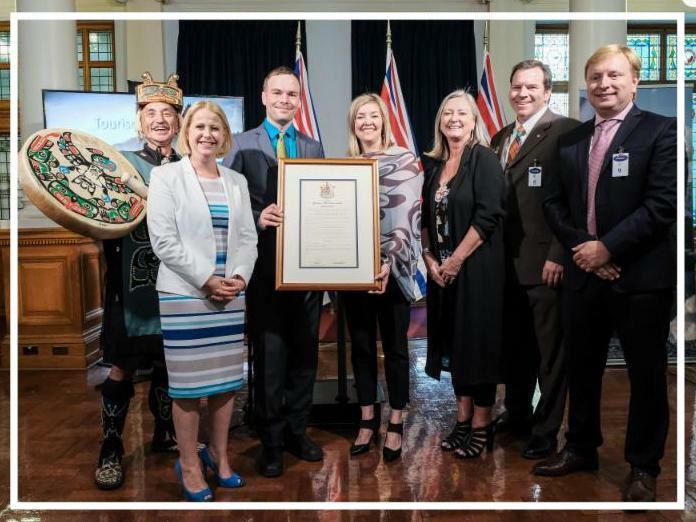 On May 23rd, the Vancouver Fraser Port Authority celebrated an exciting milestone with the arrival of the 25 millionth cruise passenger through the Port of Vancouver. 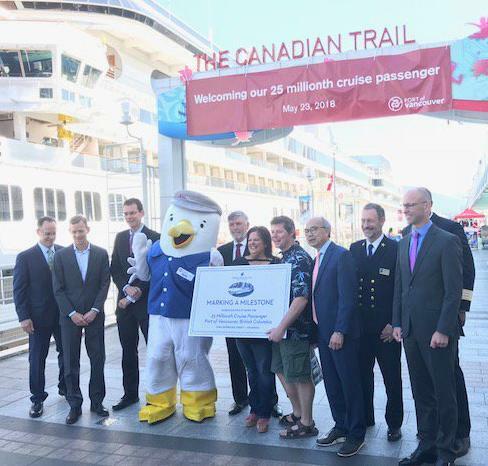 To mark this significant occasion, the port authority hosted a celebration at Canada Place to honour the lucky passenger and to recognize the collaborative efforts by industry and tourism that make Vancouver’s cruise business so successful. As a top global city, Vancouver continues to attract a wide spectrum of cruise lines and passengers from around the world. This year, 32 different vessels from 14 cruise lines will be visiting the award-winning Canada Place cruise terminal at the Port of Vancouver, ranging from luxury smaller expedition style ships, to some of the largest vessels in the Alaska cruise market. 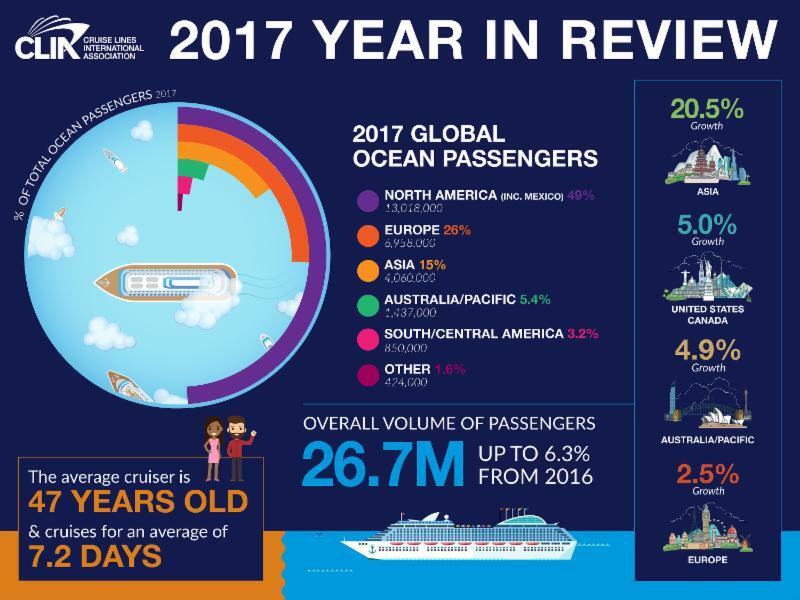 More than 895,000 cruise passengers are expected in Vancouver this year, which is a 7% increase in passenger volume over 2017. 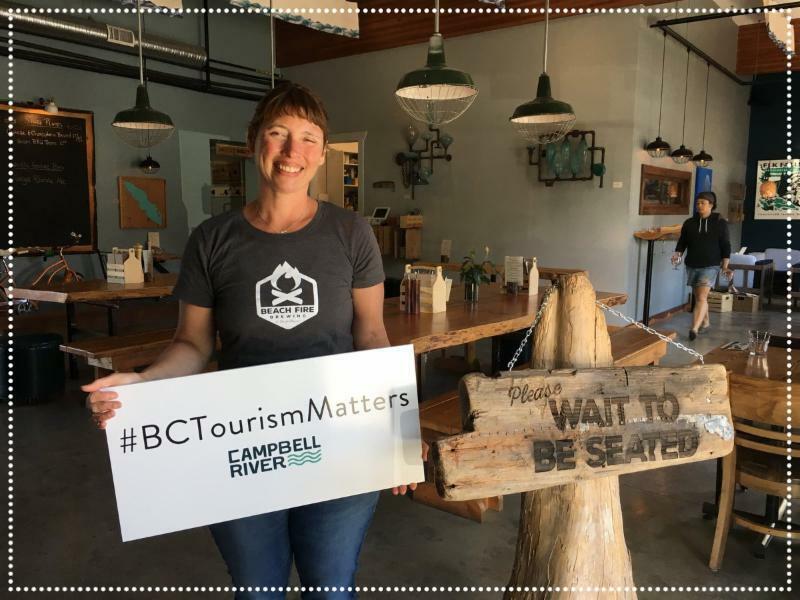 Northern BC Tourism is excited to announce the hiring of a new Content and Social Media Specialist. 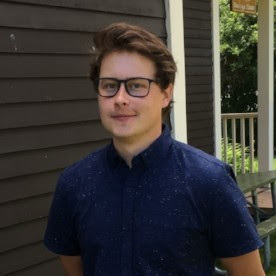 After extensive interviews, Brian Peech will be joining the team to develop inspiring visual content and manage the region’s social media presence. 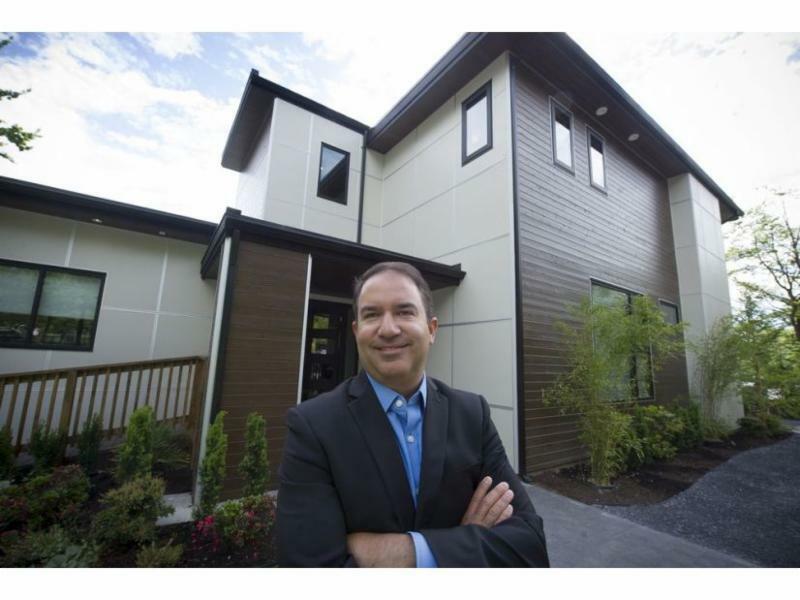 Michael McDaniel, who has been in charge of the Pacific National Exhibition for 15 years, announced Tuesday that he is stepping down as president and chief executive officer of the non-profit organization. McDaniel, who has been with the PNE since 2000, has accepted the job as president and general manager at Coast Mountain Bus Company, TransLink’s largest operating arm. 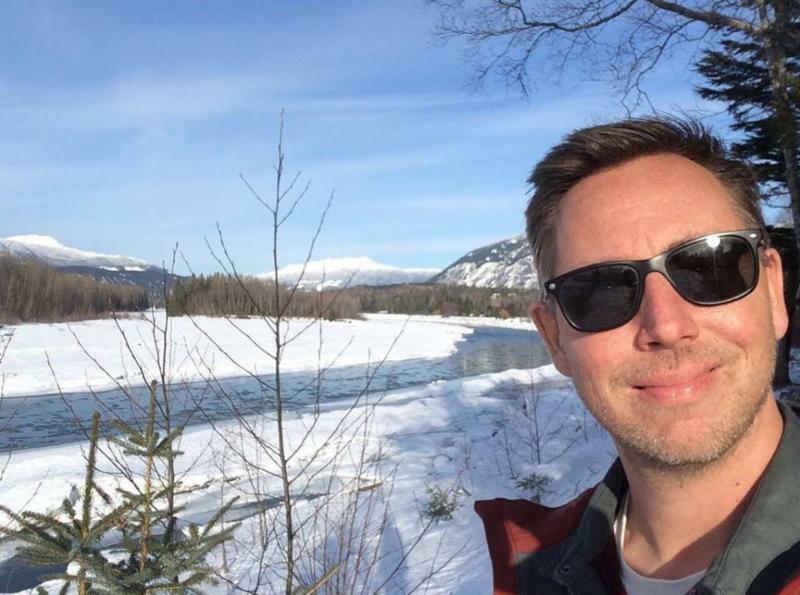 Zander Iles joins Tourism Kamloops as the Digital and Content Marketing Specialist. Zander will primarily focus on the the Golf Kamloops portfolio. Travel Penticton is pleased to welcome back Raquel Meriam to their team. 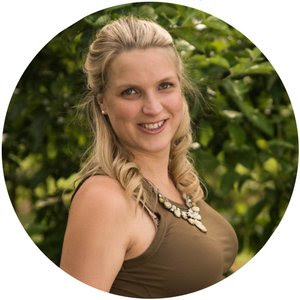 Raquel will be assuming the position of Stakeholder Marketing & Development Manager and her task is to add more value for Travel Penticton members. 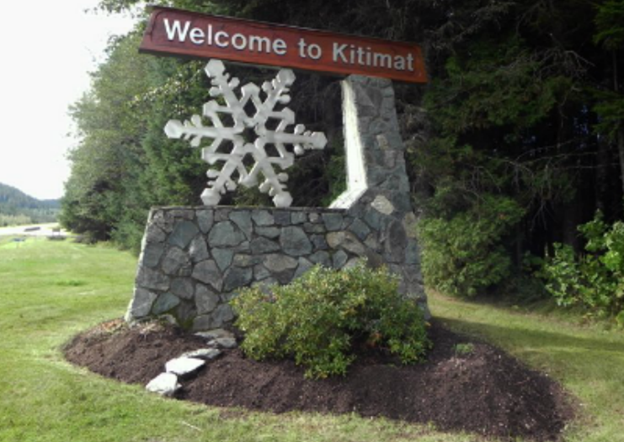 Kitimat Chamber of Commerce, which handles Kitimat Tourism, is under new management with exciting new plans for 2018. That includes a unique partnership with Kermodei Tourism in Terrace. "You are seeing all the communities in the north all starting to work together to promote the region as one. 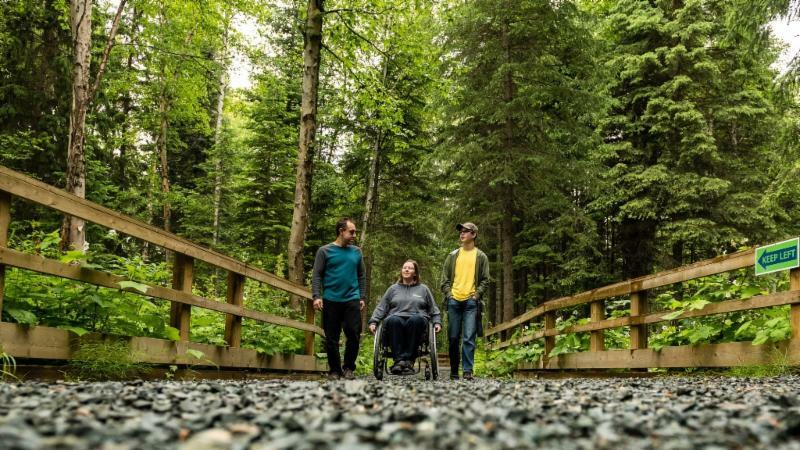 I think it's fairly obvious that is a much better way to do things rather than isolation and each community trying to promote itself," said Kitimat Mayor Phil Germuth. The Municipal Regional District Tax (MRDT) collected monthly by the Kamloops accommodation industry is reporting an 18.5% increase over the same quarter in 2017. Major events hosted in January, February and March included Rogers Hometown Hockey, 2018 BC Winter Games and Swim BC Meet National Championships drawing thousands of visitors. 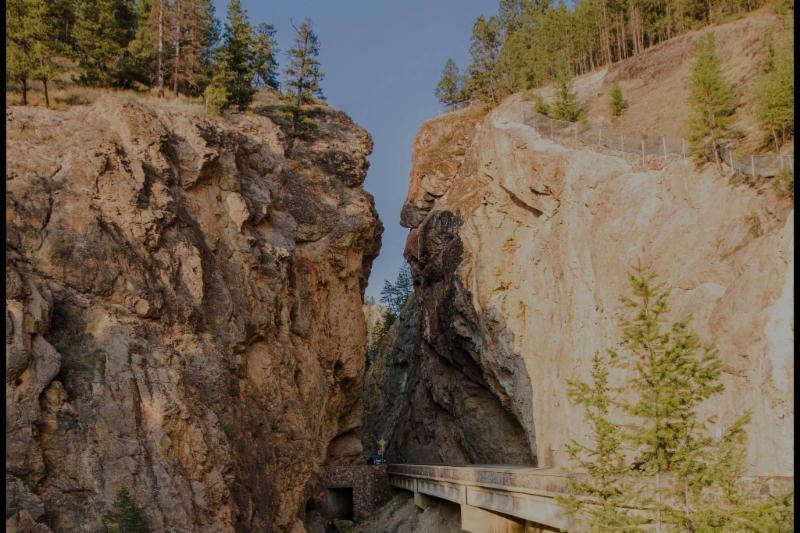 More than $25 million is pouring into Kooteney National Park (KNP) this year. The funding was part of a larger $31 million infrastructure announcement made by Parks Canada for Banff, Yoho and Kootenay national parks collectively. There are several key projects currently taking place that will enhance the airport experience. 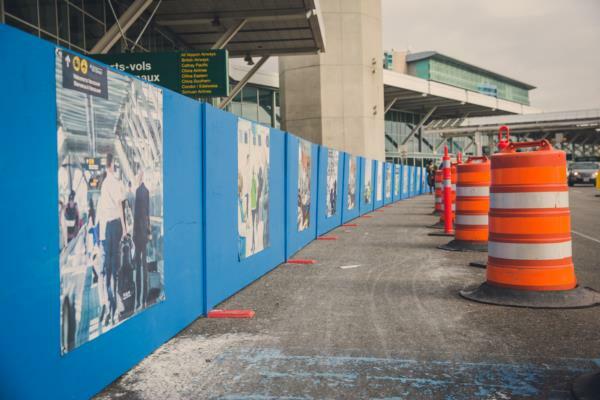 Construction is underway to prepare for Phase II of the McArthurGlen Designer Outlet Vancouver Airport, a new six-storey parking lot, installation of a high performance security screening system and more. And, all YVR’s runways will have 300-metre RESAs (runway end safety area), double the recommended Canadian standards. RESAs protect the travelling public in the unlikely event of an aircraft overrun or undershoot.